GURANTEED LOWEST PRICE IN NORTH AMERICA. The Gardenia jasminoides is the most common specie of the fragile plants. 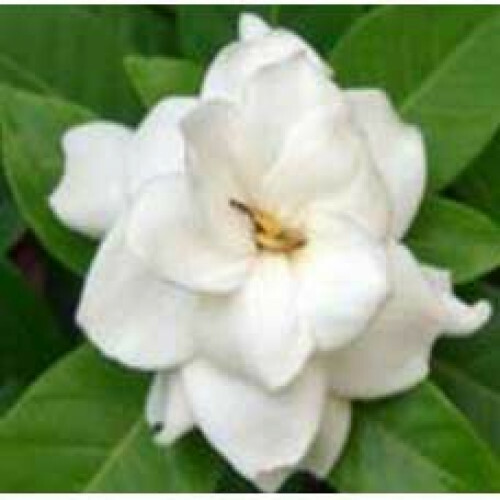 Gardenia Absolute is one of the most precious oils in the world and known for its heavenly aroma and fragrance. Gardenia is considered to be very effective as a hemostatic agent, which means that it stops bleeding; and also effective in treating injuries to the muscles, joints, and tendons. Gardenia is commonly used in Chinese herbal formulas to treat infections, particularly bladder infections; abscesses; jaundice; and blood in the urine, sputum, or stool. Because of its perceived ability to ease agitation or irritability, gardenia absolute is also used in formulas to treat anxiety or insomnia. It is also helpful in correcting menopausal imbalances. Gardenia Flower absolute is true and uncut, alcohol free, long lasting, high grade essence oil, excellent for aromatherapy uses to scented candles, freshen potpourri, soap making massage oils, bath oil and of course as a perfume body oil to smell magnificent.